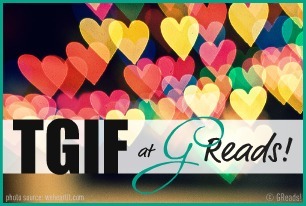 I haven't participated in Follow Friday for a long time, and this is my first time participating in TGIF. Hopefully I'll be able to find some new blogs to read! If it's your first time here, please leave a comment and I'll come check out your blog too! TGIF Answer: My to read pile is absolutely falling over. I can't seem to make a dent in it because as soon as I'm done with some review books, there's always more waiting. The book that keeps getting shoved to the bottom of the pile is "Anna and the French Kiss. 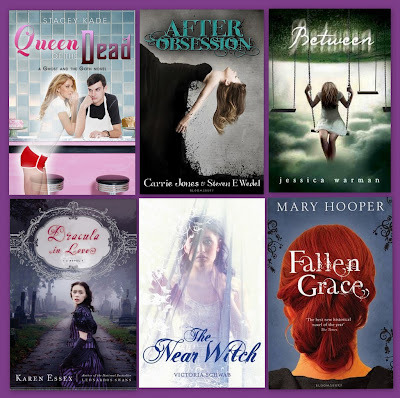 While you're here, you can win 6 spooky ARCs in my 1300 Followers Contest! Hopping through. Yes, you must read Anna and the FK. Right now! Hopping by. Love the book Anna and the French Kiss! Nooooo, you must push Anna to the top! I love it so much, haha. Anna is amazing! Hope you get to it soon. I have that on my list too but only recently placed it there. I now have a cut off time. starting Sept. I can't add anymore to that list. I start another list for what I call the next year TBR. and concentrate on the current list. then i do review the list cause sometimes I have books on there I know I will not read so deletion time is done. I am determined to read The Near Witch this week! I don't think we'll ever get through our TBR piles! As soon as I finish a book 3 more arrive. Congratulations on your 1300 followers!! I need to read Anna and the French Kiss also, but then again I just got it last week. Same here. I can't finish the book in my currently reading pile and my TBR is growing and growing. I've never visited your blog before which seems odd with how many followers you have. What are your favorite memes? I appreciate your comment on my blog. Hope you come back! Oh, you must move Anna to the top of your TBR pronto! It is so so wonderful! Good luck with your pile! Thanks for stopping by Carrie. I haven't read Anna and the French Kiss either but so many people have chosen Anna to swap lives with this week. Makes me want to move it up my TBR too. Thanks for stopping by my blog. Happy Friday! Thanks so much for stopping by, Carrie! I'm following you back for sure! You defintely need to move Anna and the French Kiss on the top. I loved it! 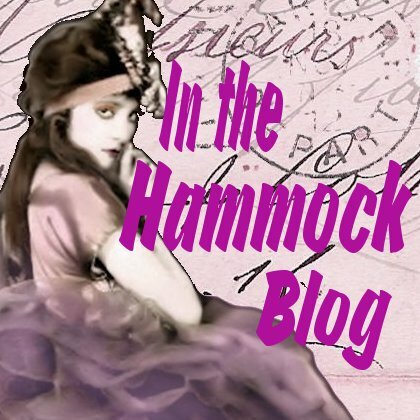 Thanks for stopping by my blog!New follower! Don't forget to sign up to win a copy of If I Tell by Janet Gurtler. It's definitely so hard to balance review books with "pleasure" books!!! Thanks for visiting and following:) Now following you as well!! Hi, thanks for coming by my blog. New follower to yours! ANNA keeps getting moved to on my TBR pile too. 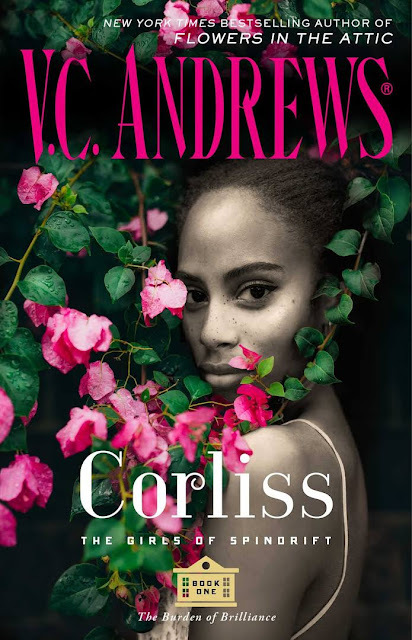 Anna and the French Kiss was good, and I'm hoping Perkins' newest novel lives up to it. You really need to make room for ANNA - it's awesome!!! I know EXACTLY what you mean. I keep saying "Oh, I'll read that as soon as I'm done with these review books." The only problem with that is that I'm never done with those review books. Hopefully you can get to Anna and the French Kiss soon because it is AMAZING!